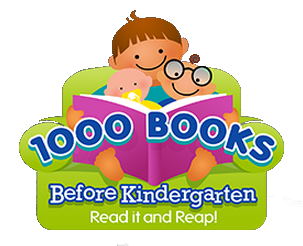 The Library is now participating in a nation-wide program called 1000 BOOKS BEFORE KINDERGARTEN. Folders with information about the program, along with reading log sheets will be available when you register your child. The goal is for each child to have 1000 books read to them before starting Kindergarten. For every 100 books reached, the Library will celebrate the milestone with a picture posted of the child. Small prizes will be given for motivation. When the final goal of 1000 books is reached, we will submit a picture of the child to the newspaper. Come to the library to register your child and pick up your folder with materials to get you started. 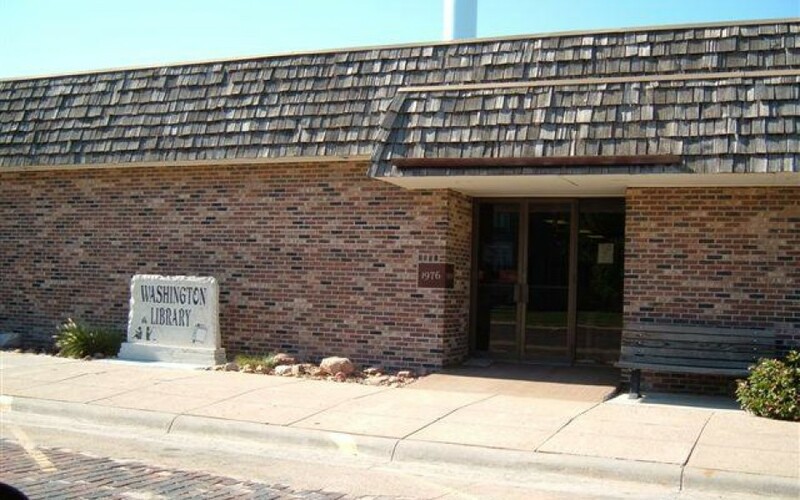 For more information, please contact the Library at 785-325-2114. 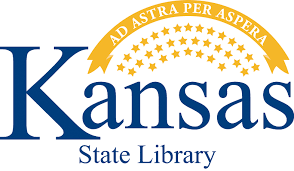 Borrow eBooks & Audiobooks free from our library. 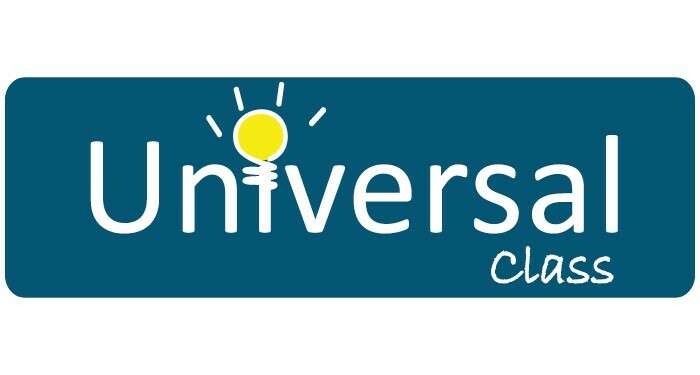 This new service, powered by OverDrive, is free for users with a Library Card. Talking Books Service and much more. New or gently used DVD movies. Cash Donations are also welcomed!